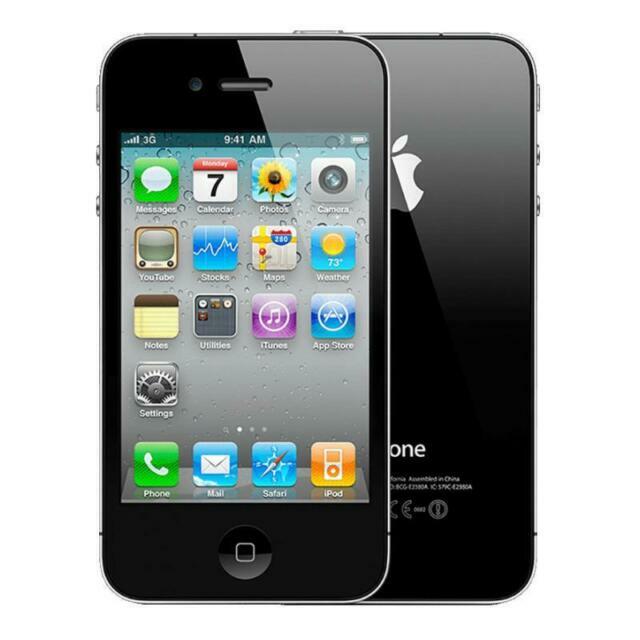 item 7 Apple iPhone 4 - 32GB - Black (Unlocked) A1332 (GSM) w/ box & accessories. -Apple iPhone 4 - 32GB - Black (Unlocked) A1332 (GSM) w/ box & accessories. Let me start off by saying that I'm not a big fan of apple handheld products and that the phone was purchased as a gift for my wife. That being said, I really thought that the phone was well worth purchasing. Yes, it didn't have Siri but my wife and I have enough people in our lives that we don't really need the phone in order to have a conversation and you can do everything Siri does with a swipe of a finger. It also doesn't have the processor and camera update that was released in the 4s version but it works well with what it has installed and my wife uses a real camera when she's interested in taking photos for the photo album. Don't get me wrong the pictures are OK. Not great, just OK. All in all, it was worth the money I spent on it.